Get professional grade IT support and guidance in your home. Our business-class technicians come to your home, day or night, to solve your computer problems, set up devices, and answer your questions. Businesses use information technology to quickly and eﬀectively process information. Servers process information and store large amounts of data. Desktop computers, laptops and wireless devices are used by employees to create, process, manage and communicate information. What do you when your information technology stops working? Businesses large and small create and manage large volumes of electronic information or data. Much of that data is important. Some data is vital to the survival and continued operation of the business. 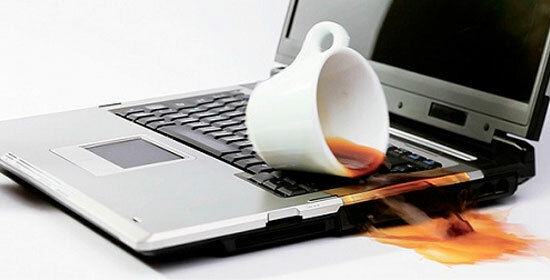 The impact of data loss or corruption from hardware failure, human error, hacking or malware could be signiﬁcant. 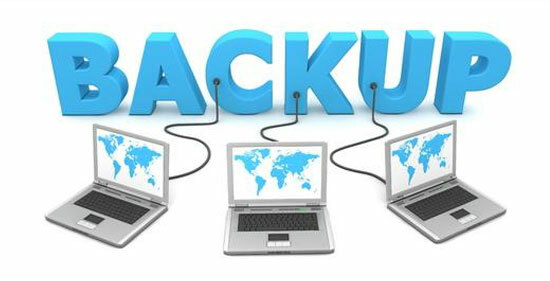 A plan for data backup and restoration of electronic information is essential.